4. 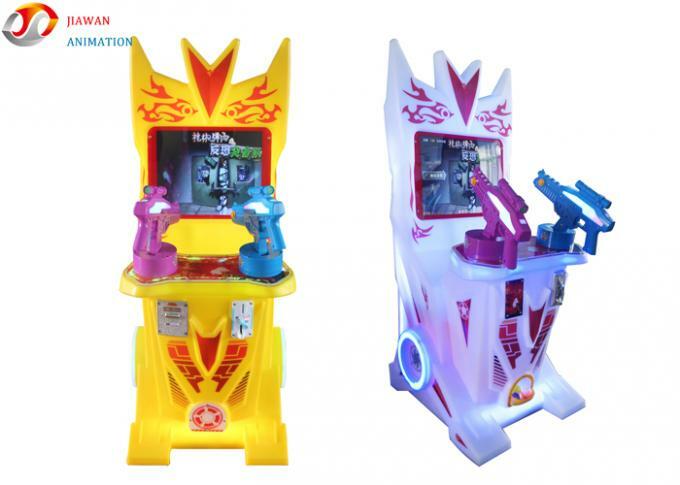 Gorgeous Lights, High-End Atmospheric Grade Say Goodbye To The Stiff Appearance, And Use The Gorgeous Lights Flexible To Improve The Appearance Of Game Machine.It Is Children Favorite , Can Put It In Supermarket, Shopping Malls, Naughty Fort, Squares, Parks, Children's Playground And So On ! 2. There Were 2 Games . 3. 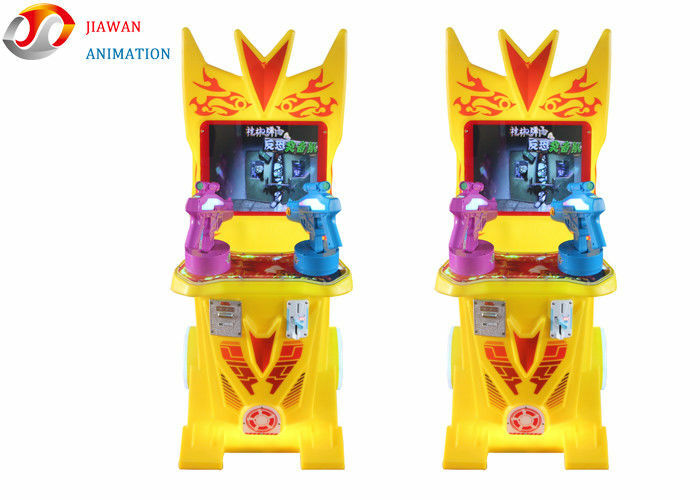 Control The Gun To Shoot The Game ,After Enter The Game ,Shooting The Targets . 4. The More Target You Shoot ,The More Scores You Get .